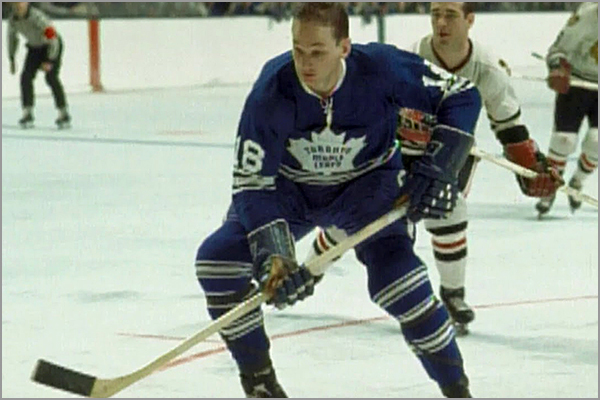 The Toronto Maple Leafs have the honor of being the last team during the “Original Six Era” to win the Stanley Cup — and they have Jim Pappin to thank for the large part he played. The Leafs beat the Montreal Canadiens four games to two in the 1967 Stanley Cup Finals. Pappin led all Maple … Continue reading "Interview: Jim Pappin, 2-Time Stanley Cup Winner and 5-Time NHL All-Star"